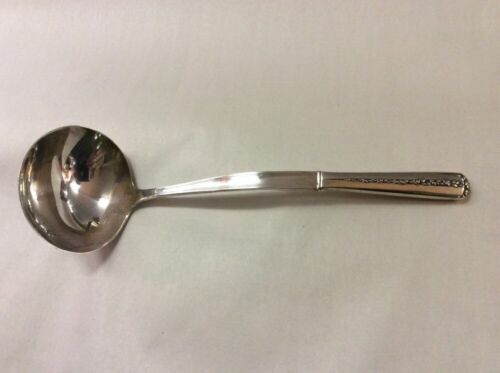 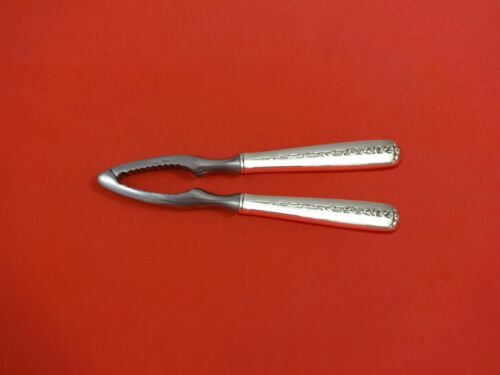 $49.99 Towle "Rambler Rose" sterling silver 8 1/2 inch serving spoon! 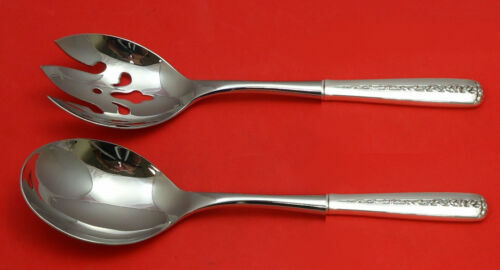 72.3 grams! 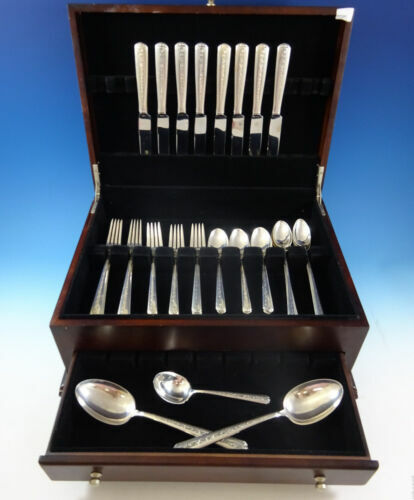 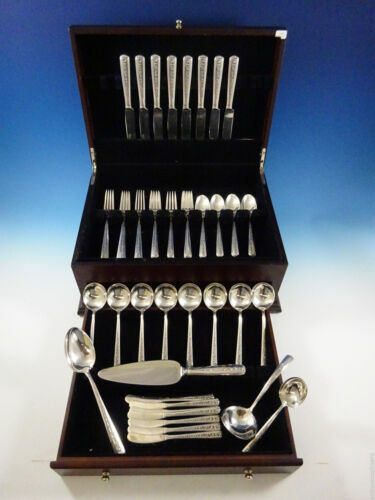 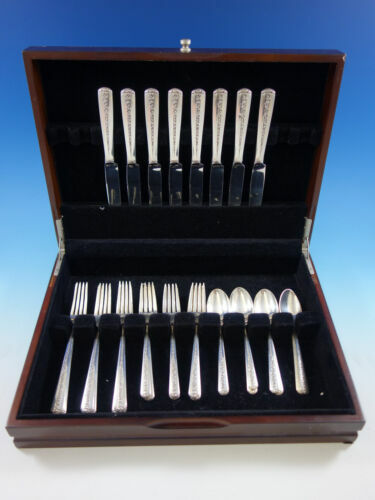 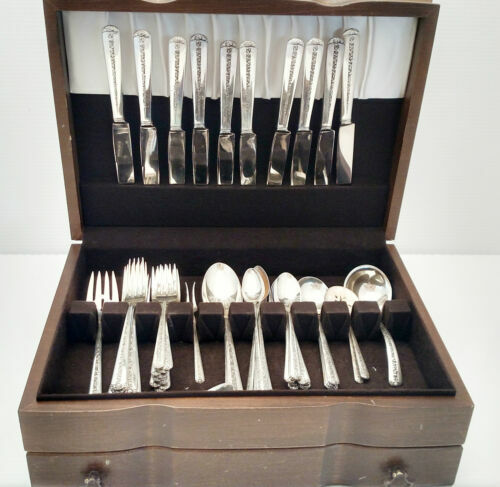 $999.99 Rambler Rose Towle Sterling Silver Flatware Set for 6 Service w/ Serving 31 pcs. 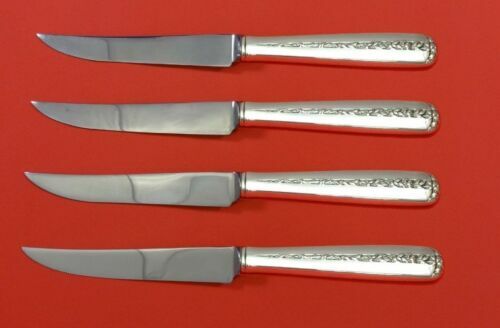 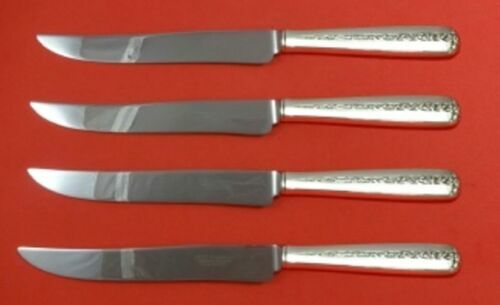 $289.0 Rambler Rose by Towle Sterling Silver Steak Knife Set 4pc HHWS Custom 8 1/2"
$890.9 #1 of 4, TOWLE STERLING SILVER FLATWARE SERVICE FOR FOUR, 36pcs - "RAMBLER ROSE"
$189.0 Rambler Rose by Towle Sterling Silver Berry Spoon 9 1/8"
$429.0 Rambler Rose by Towle Sterling Silver Trout Knife Set 6pc. 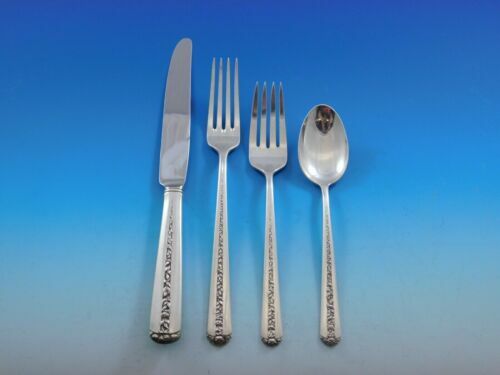 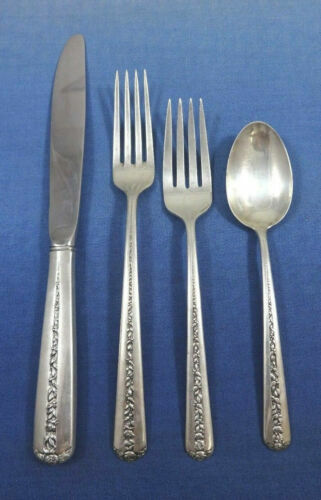 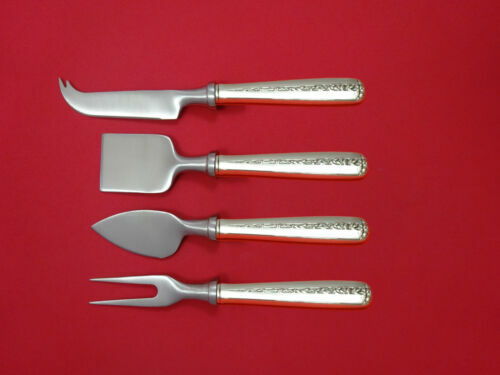 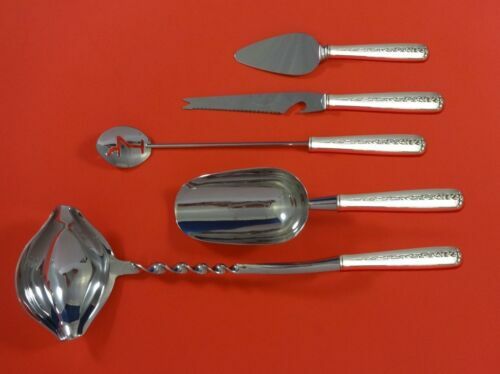 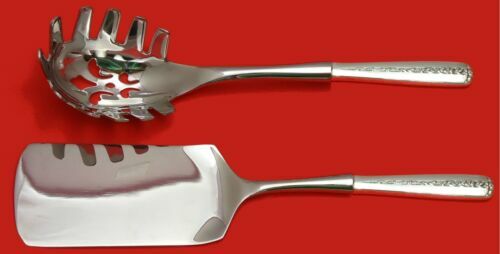 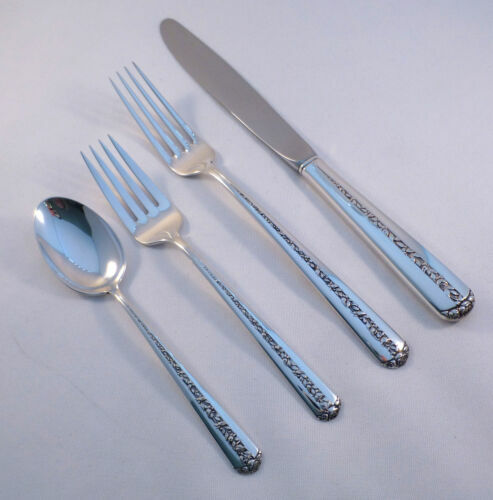 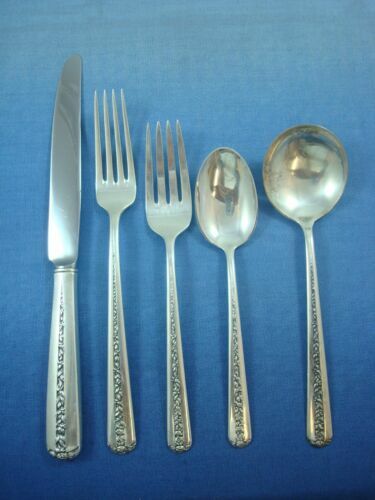 Custom Made 7 1/2"
$281.11 #3 of 4, TOWLE STERLING SILVER FLATWARE LARGE SERVING PIECES (6) "RAMBLER ROSE"
$3750.0 Rambler Rose by Towle Sterling Silver Flatware & Serving Pieces - 96 Ct.
$149.0 Rambler Rose by Towle Sterling Tomato Server 7 3/8"
Buy: $1500.0 Towle Sterling Silver "Rambler Rose"
Buy: $25.0 VINTAGE TOWLE STERLING SILVER RAMBLER ROSE BABY FORK ENGRAVED "GARY"
$116.99 #2 of 4, TOWLE STERLING SILVER FLATWARE SMALL SERVING PIECES (6) "RAMBLER ROSE"
$215.0 6 Towle Sterling Silver ''Rambler Rose'' Iced Tea Spoons. 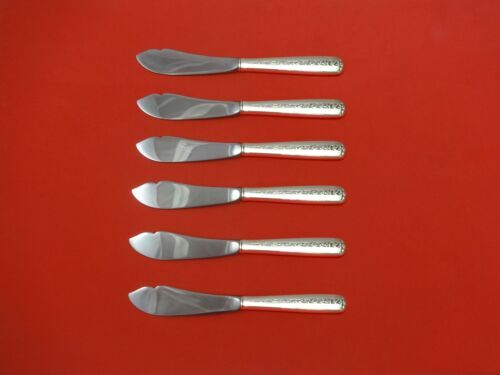 $463.75 ESTATE STERLING TOWLE RAMBLER ROSE TABLESPOON / SERVING SPOON LOT OF 8-8 1/2"
$129.0 Rambler Rose by Towle Sterling Silver Berry Spoon 8"
$139.0 Rambler Rose By Towle Sterling Silver Salad Serving Spoon AS 8 1/8"
$149.0 Rambler Rose by Towle Sterling Silver Nut Cracker HHWS Custom Made 7 1/4"